Save up to $3120 on select 12 month leases! Call today! 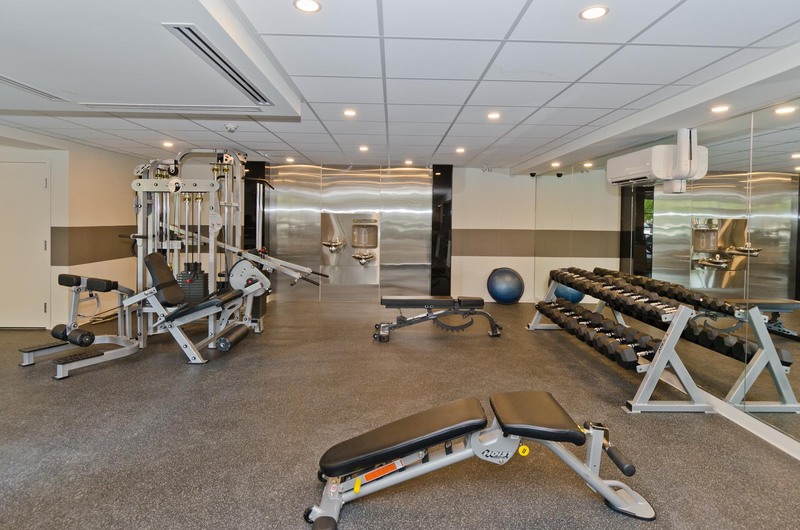 Take advantage of our modern facility with cardio and strength-training equipment. Entertain your friends and family in our fully-furnished party-room and kitchen. 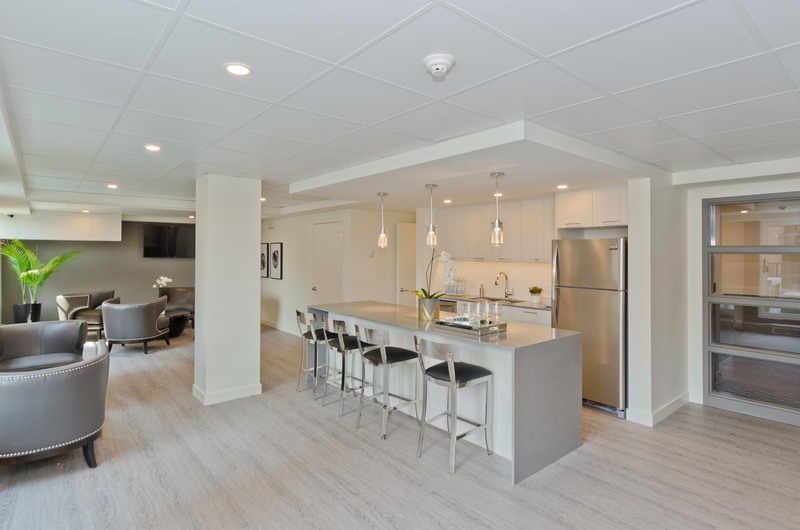 Each of our upgraded one and two bedroom suites include a gourmet kitchen, laminate flooring, quartz countertops, upgraded fixtures, and much more. 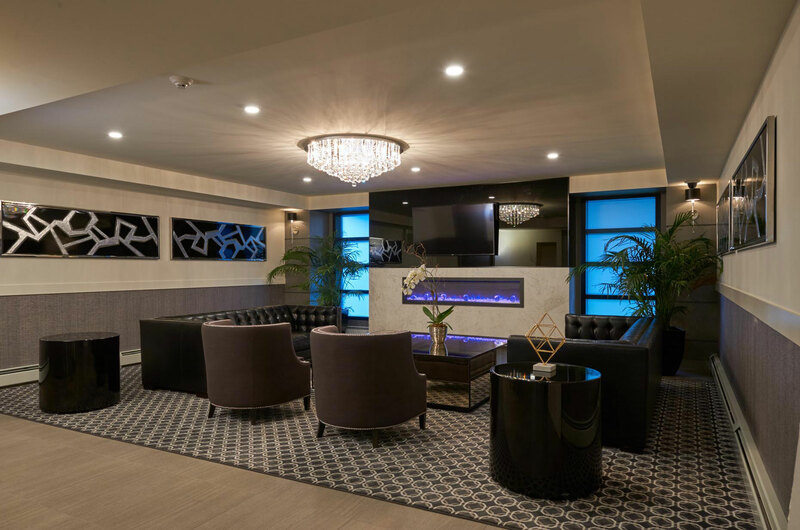 Our fabulous building amenities include a guest suite, social lounge with WiFi bar, and a stunning outdoor barbeque area. 2018 Best Renovation of the Year Award for Centre Pointe West given to Boardwalk on behalf of the CRRA. This award recognizes the beautiful transformation of our lobbies, amenity areas and suites.